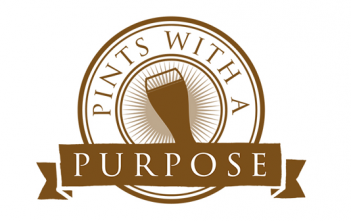 You are at:Home»Talks»Pub Talks»Category: "Pints with a Purpose"
Deacon Gerard speaks of his role as a prison chaplain, and shares some stories of where God had worked through the prisoners and his own spiritual journey. Sam Clear shares about his walk around the world for Christian unity, and the many lessons he learned along the way. Former cricketer Rick McCosker shares about reaching the Australian cricket team, having a deepening conversion to Christ, and ministering to seafarers. Roza Vukovich speaks on her experience of mission, the essence of mission as filling the gap of love, and cultivating a missionary attitude. Ashleigh Green speaks on the discomfort of approaching other faiths, the Christian call to build bridges, and her experience of dialogue adherents of Islam and Hinduism. Kath Evans recounts her battle with cancer, the miracle by the intercession of St Mary of the Cross, and her involvement in the canonisation of the first Australian saint. Trish McCarthy shares about the gift of our lives, how we can give of and direct ourselves, and shares about her own experience of faith.